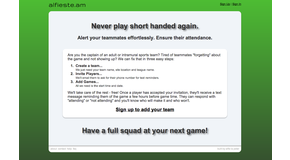 Adult sports league game reminders by email and sms. Rails 3, jQuery. I built 100% of this site. 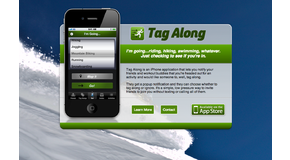 iPhone app with a Rails 3.1 backend API. I wrote both the Rails API and the iOS app. This was a learning endeavor and I built all of it besides the artwork and design elements. 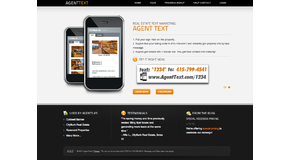 Text marketing for real estate agents. I built the majority of the back-end, stylesheet was outsourced. Virtual tour hosting for real estate photographers. I built the majority of the back-end, stylesheet was outsourced. Real estate disclosure and document hosting. I built the majority of the back-end, stylesheet was outsourced. Boise area soccer classes for children. I built 100% of the back-end, stylesheet was outsourced. 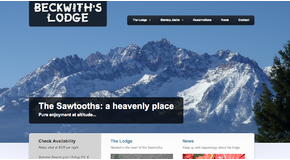 Simple blog and informational site. Rails app with a purchased theme. Client Connect is a collaborative search tool that helps Realtors and their clients search homes together. I built the majority of the back-end, stylesheet was outsourced.